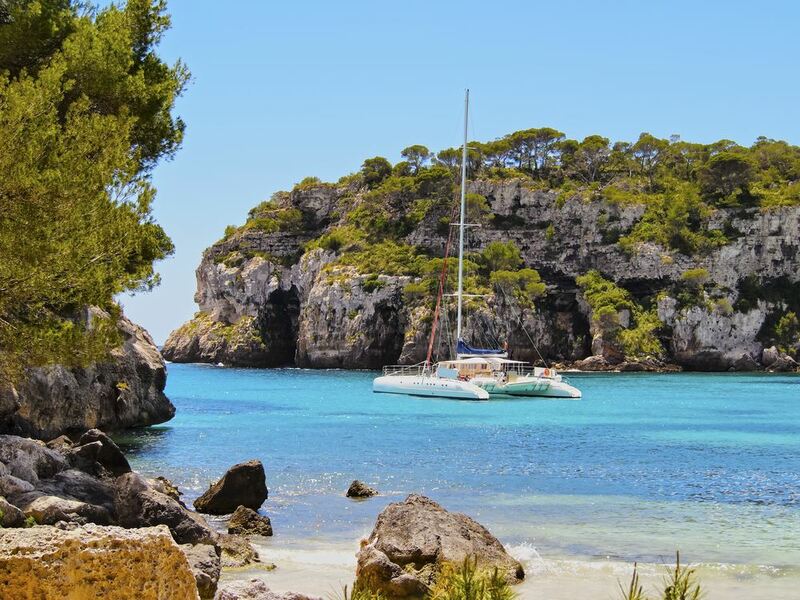 On this private boat trip through Menorca you will enjoy personal attention and the opportunity to enjoy yourself on the deck of a catamaran. You and your party group will have a professional captain at your disposal who will show you the best of the Menorcan marine world and the marine reserve. With the snorkelling equipment provided, you can make some stops for snorkelling and swimming.